With traffic, air & sound pollution, crowd and suffocation, the life of big cities has lost its attraction and reaching the level of saturation. Time has come to leave off the mess & disorders and take deep breaths of relief and start a new way of living." 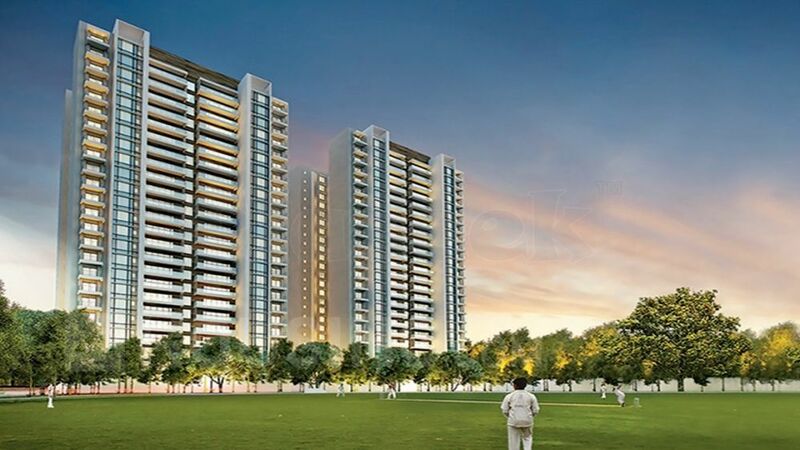 Sobha City, a 39 acres luxurious development is set in the middle of the tranquil territory of Sector 108 Gurgaon. A development where living finds a new way and starts a fresh new chapter in luxury living.